Save AED 160 (69.87%) – Earn 7 Shukrans What is Shukran? Shukran is the Landmark Group’s award-winning loyalty programme in the Middle East, which allows you to earn Shukrans when you shop any of our brands. 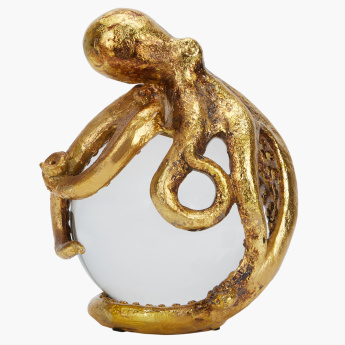 Flaunting the design of an octopus holding a decorative ball, this showpiece will enhance the look of your home decor. 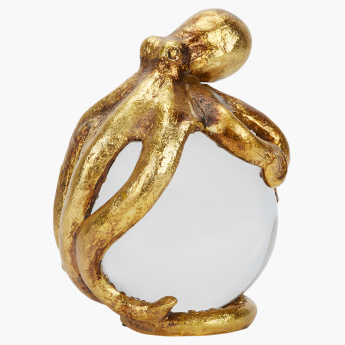 It makes for a great desk decoration and is also an excellent gifting option for any occasion.